Toronto FC president Bill Manning said he has cleared the air with Jozy Altidore after the star striker said that Manning should "put his ego aside" following a match last week. Altidore called out Manning after Toronto's 4-3 win over Minnesota United on Friday, expressing his dissatisfaction over the offseason dismissal of team trainer Giuseppe Gueli. Altidore had exited that game with a hamstring injury. After limping out of Friday night's game, Toronto FC striker Jozy Altidore said his injury could have been avoided had club president Bill Manning "put his ego aside" and allowed a former trainer to stay with the club. 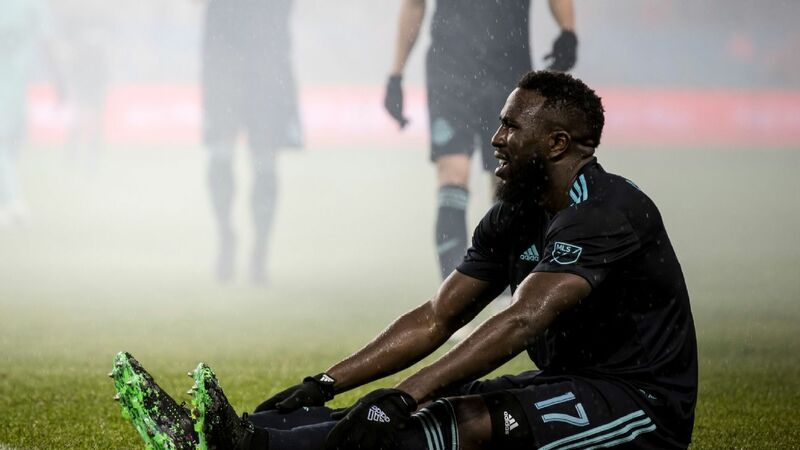 Altidore left Toronto's 4-3 win over Minnesota United in the 82nd minute with hamstring tightness, then sought out reporters to express his dissatisfaction with management. 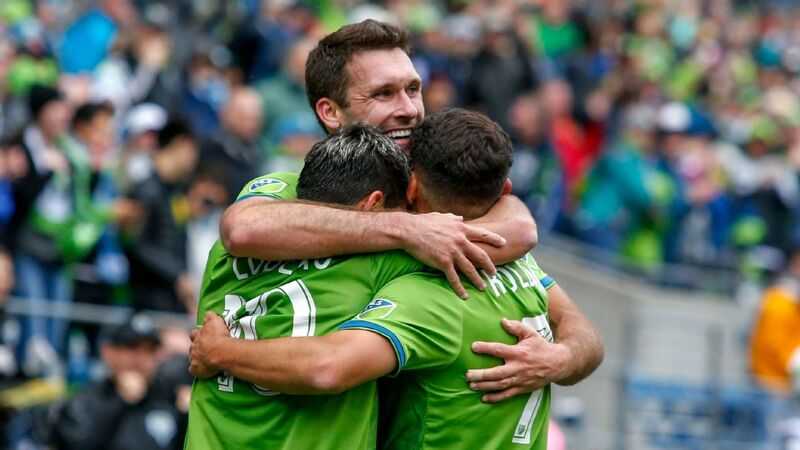 Jordan Hamilton scored two goals in less than three minutes late in the second half, leading Toronto FC to a 4-3 home win over Minnesota United on Friday night. 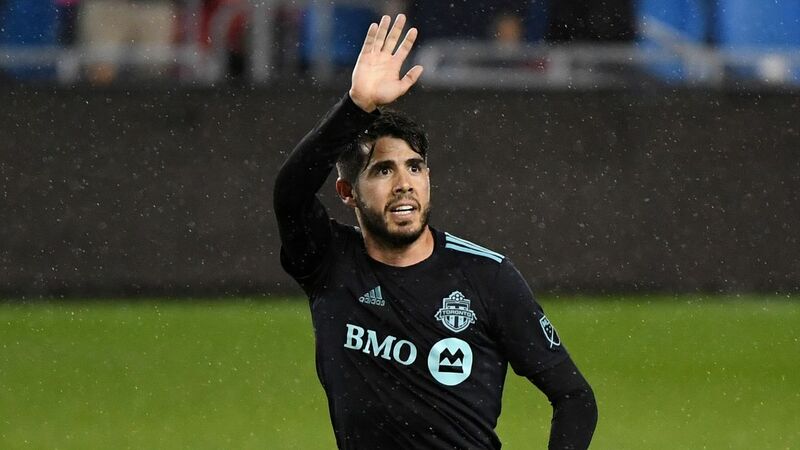 Alejandro Pozuelo scored two first-half goals for TFC. Darwin Quintero had a pair of goals for the Loons, who also got a tally from Angelo Rodriguez.